After several weeks of teasing, Flash finally announced the much awaited sequel to their highly successful Alcatel Flash Plus of last year. 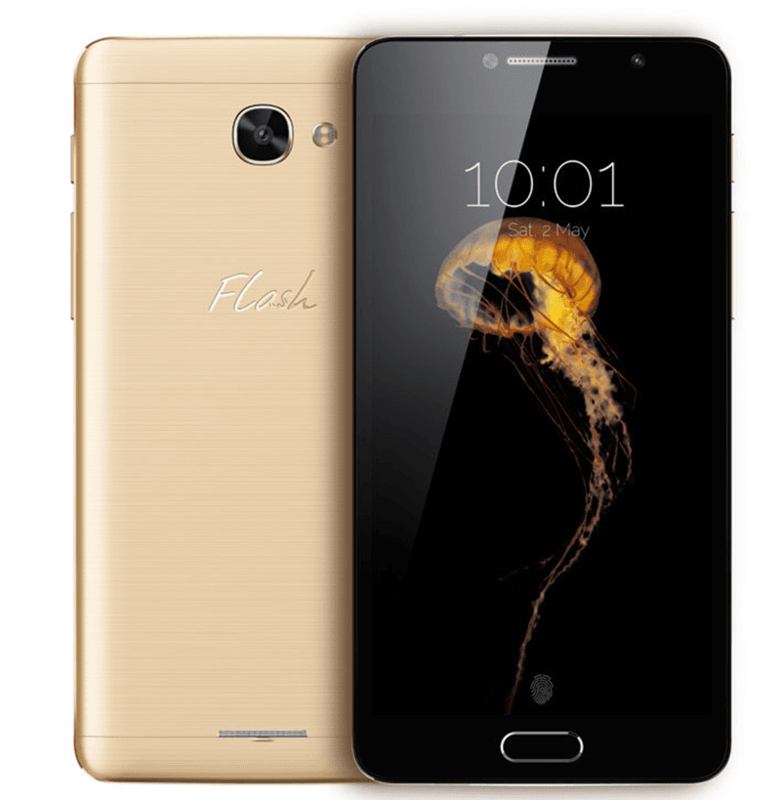 Unsurprisingly dubbed as the Flash Plus 2, the said handset now boast an elegant full metal design with brushed back cover and overall improvement in specs and features. For starters, this phone is using a 5.5 inch FHD IPS screen which is the current standard when it comes to display sizes today. Looking inside, there's a powerful Helio P10 octa core chip by MediaTek paired with Mali T860 GPU, comes with either 2 / 3 GB RAM and 16 / 32 GB expandable ROM. There's also a 3,000 mAh non-removable battery that has a 9V 1.67A charger that supports up to 3x faster charging time. Camera-wise, this phone is using a 13 MP f/2.0 OV13853 sensor at the back with mixed AF and dual real tone LED flash. In front, there's a 5 MP 84 degrees wide angle camera w/ LED flash that's great for groufies and selfies in the dark. Related: Flash Plus 2 With 2 GB RAM / 16 GB ROM Will Retail This May 31, 2016 For 6990 Pesos Only! Just like what's stated in its teasers, the Flash Plus 2 has a fingerprint sensor in front with super fast recognition of just 0.5 seconds. 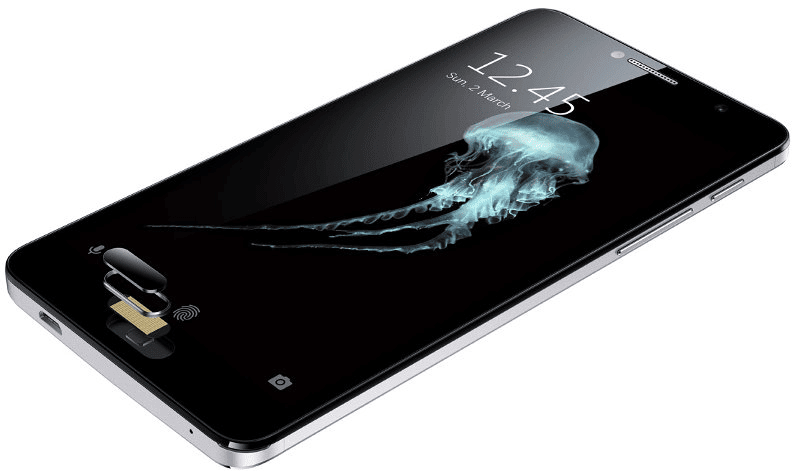 Another highlight of this phone is its HiFi audio capability as it is using a 32 Bit audio ready AKM4375 DAC chip with NX9890 amp for its speakers with loudness level of 5 - 9 dB. This phone is complete with most modern sensors, LTE connectivity and loads with Android 6.0 Marshmallow OS out of the box. It will be available first in the Phillipines, Malaysia, Vietnam, Monaco and Thailand soon with an SRP of USD 160 which is around 7.5K Pesos for the 2 GB RAM / 16 GB ROM version and USD 190 or around 8.8K Pesos for the 3 GB RAM / 32 GB ROM variant.